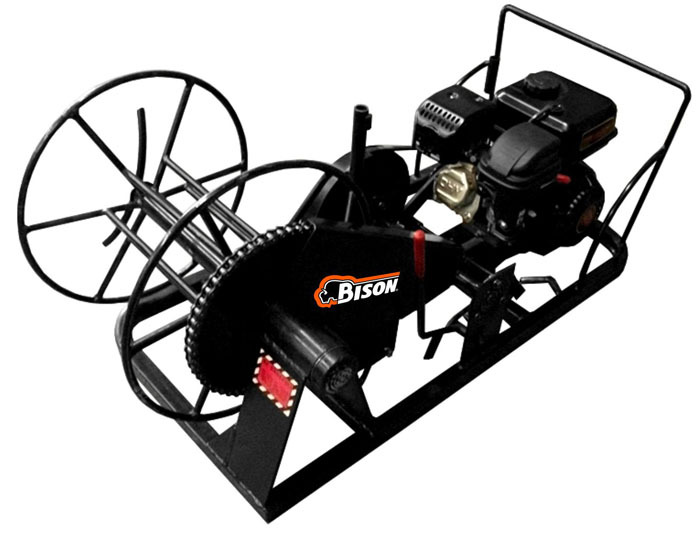 BIEC01010000A 6.5 HP Gas Predator Engine, Wire Roller with 1-Solid Spool & 1-Split Spool 143 lbs. BIEC01010000AH 6.5 HP Gas Honda Engine GX200, Wire Roller with 1-Solid Spool & 1-Split Spool 150 lbs. 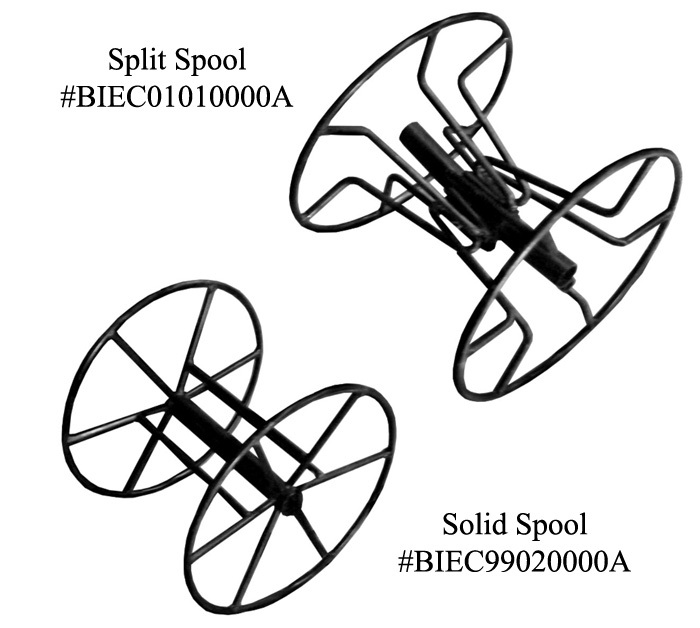 BIEC99010000A Split Spool 17 lbs. BIEC99020000A Solid Spool 17 lbs.